We have assembled some of the sharpest minds in the area on Finance, Real Estate Law, Insurance, and more. Not sure how about what you need to get a loan? Curious to know what documents you need to provide? 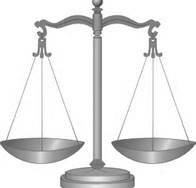 What is the attorneys role in South Carolina? 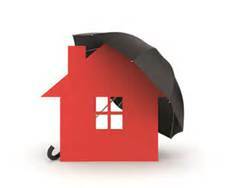 Who handles the Title Search and Title Insurance? What is HO-6 insurance and what does it cover and why do you need it? There are an abundance of search sites and entities that attempt to give your property a value. It could be a county site, real estate search site or individual. 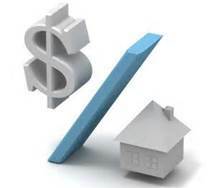 While they all attempt to determine a value for your home; Why do they all differ? How many of them are correct? and What is the formula for determining your home's worth? Take a minute to watch our latest Q&A with Chuck Wiseman, of Wiseman & Reilley Law Firm, as he discusses the changes to the new Mortgage Disclosure Rules that took effect as of October 3, 2015. If you would like more information on this video, or any others in our video library, contact PNP Real Estate at 843.842.0804. 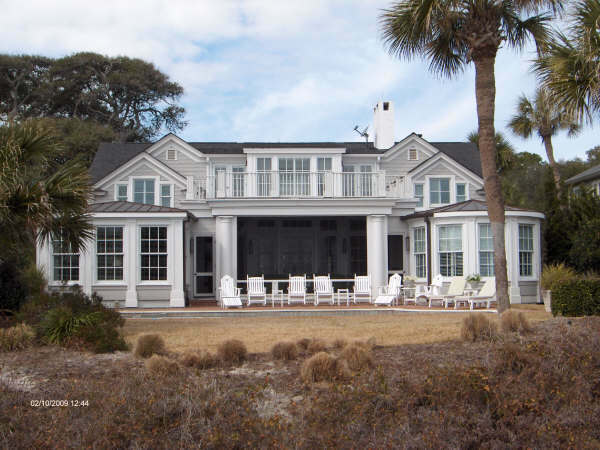 PNP Real Estate specializes in working with Buyers and Sellers of real estate in the Low Country of South Carolina. The Low Country encompasses; Hilton Head Island, Bluffton and the surrounding areas. Whether you are looking to Buy or Sell, our information driven website, along with our 21 years of experience in the area, will help you save two of your most valuable assets; TIME and MONEY. 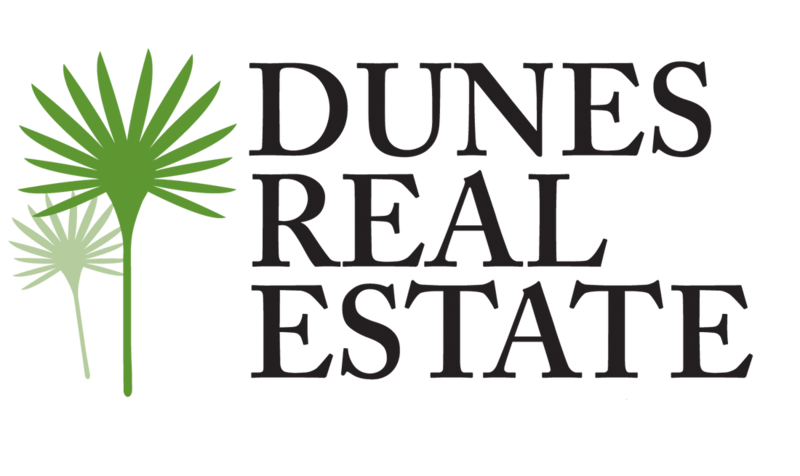 Contact us today for a no-obligation, consultation on property values in your area of interest at 843.338.6737.